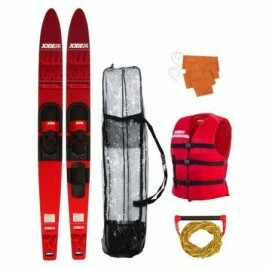 This waterski package will provide you everything you need to let the whole family enjoy waterskiing. 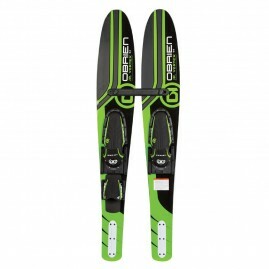 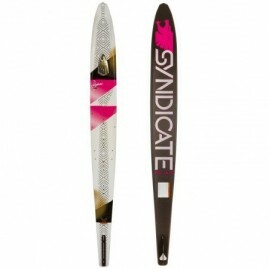 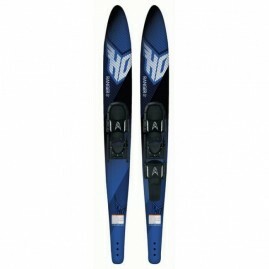 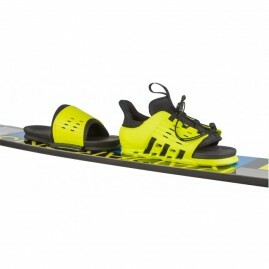 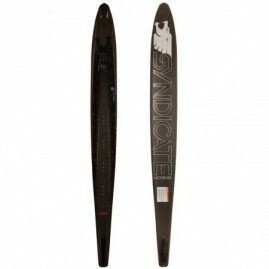 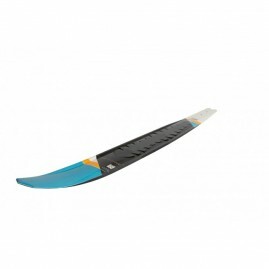 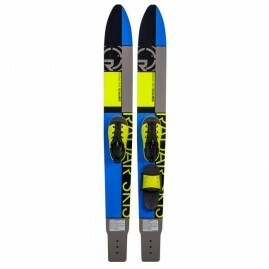 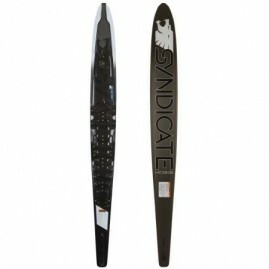 The Allegre waterskis are our most allround skis and can be used for both combo and slalom skiing. 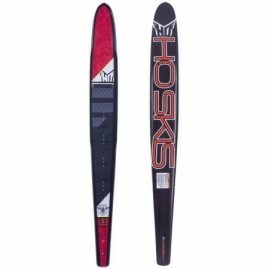 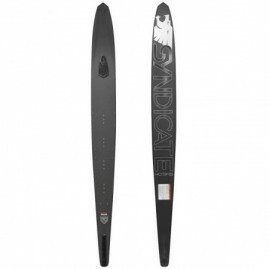 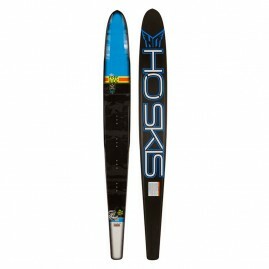 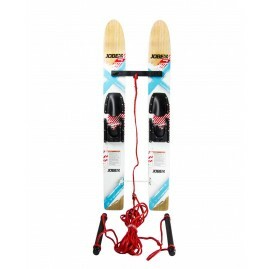 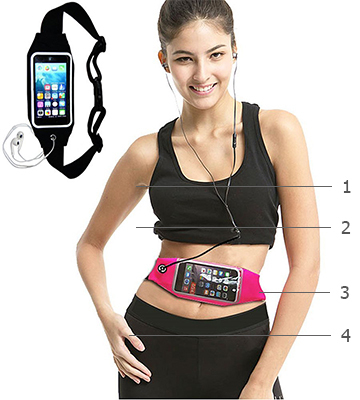 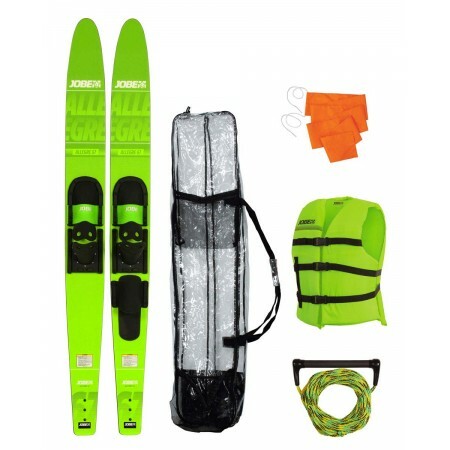 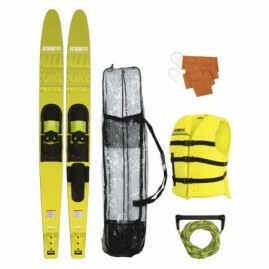 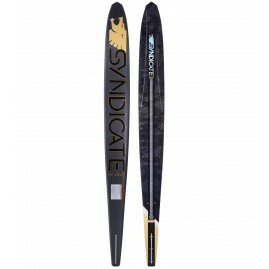 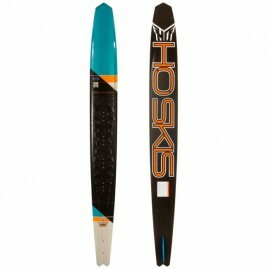 Together with this ski you'll get a waterskiing rope, water sports flag, universal vest and a nice bag to fit all this gear in.